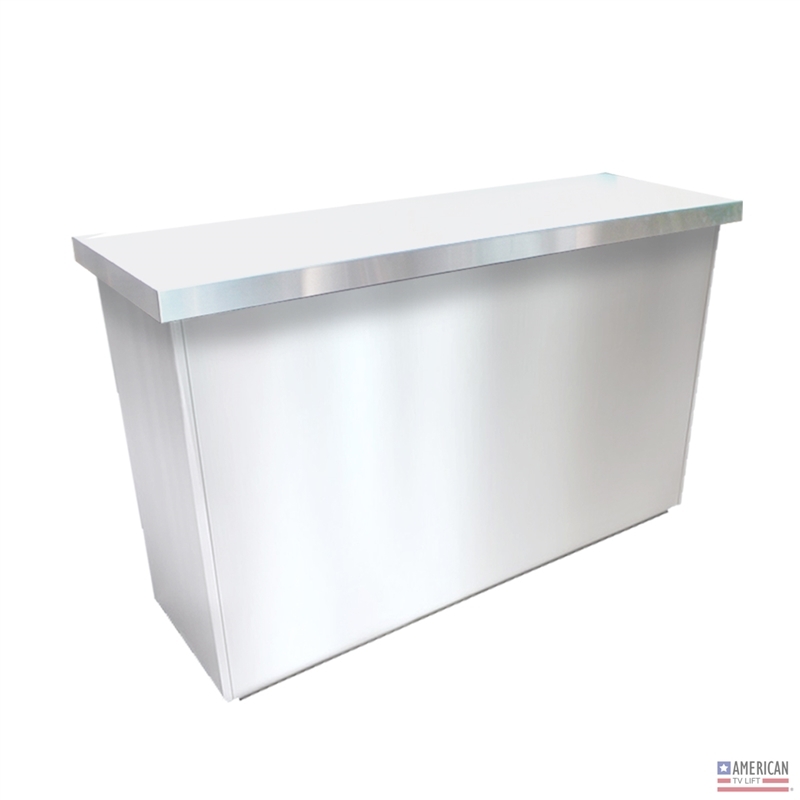 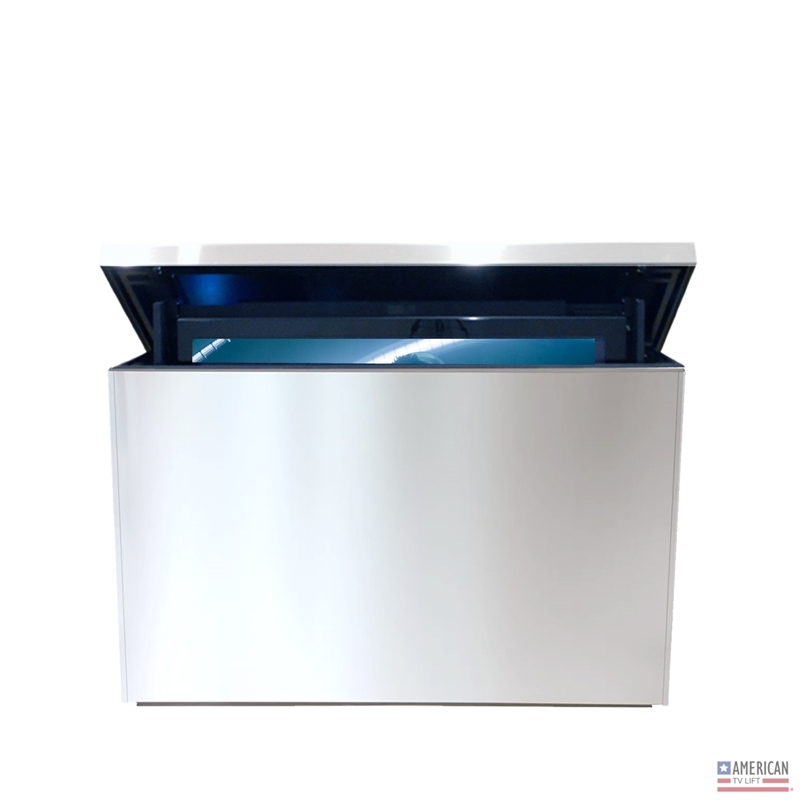 Nothing says outdoor protection better than stainless steel and we've got the perfect solution for you if stainless steel is the look for you. 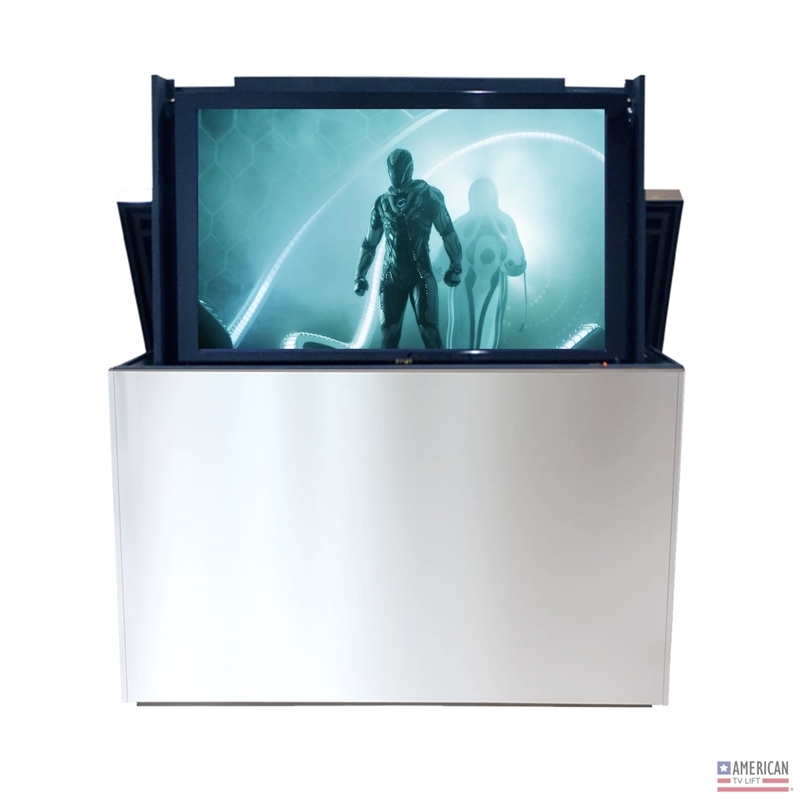 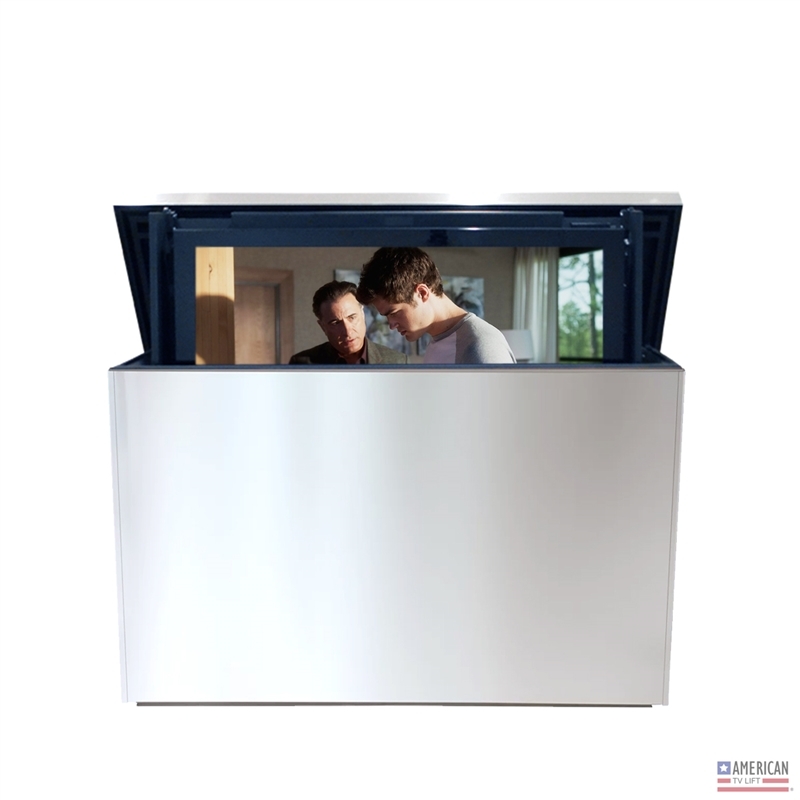 The Modern Pittsburgh Outdoor TV Lift Cabinet will shine like a diamond in your outdoor living space. 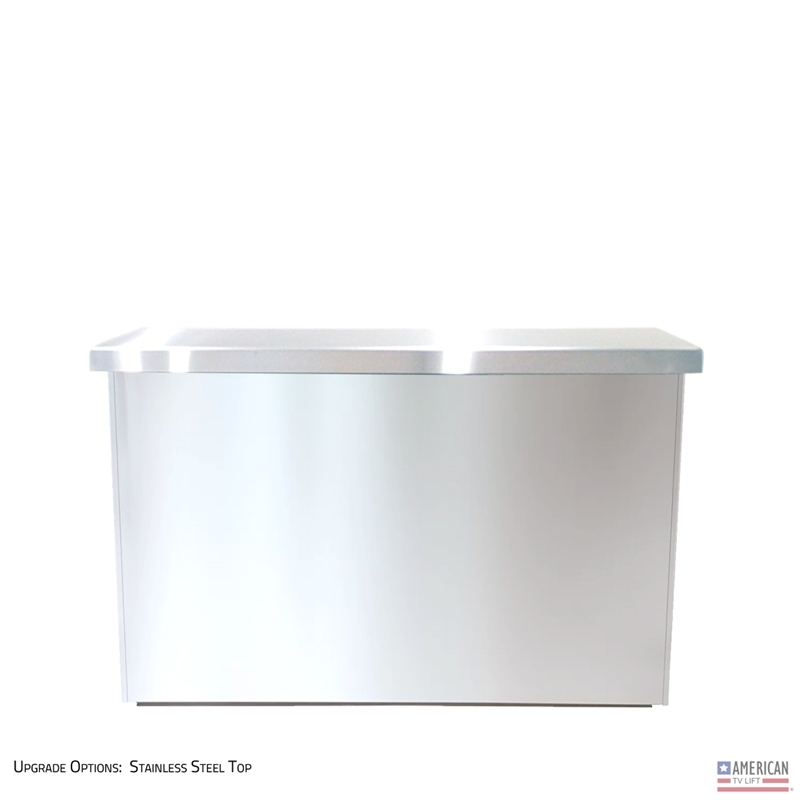 This unit can be a standalone unit or can be incorporated into an existing outdoor design feature.